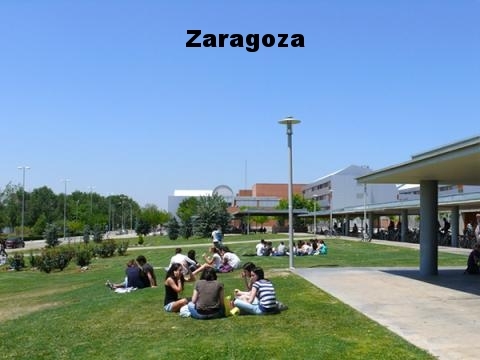 universidad de zaragoza - aceepts jimdo page! 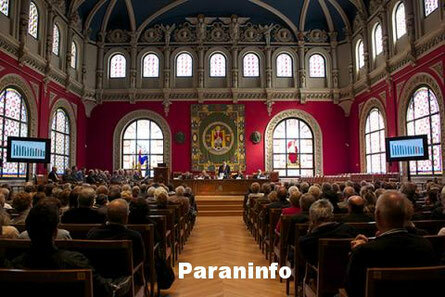 The University of Zaragoza, was founded in 1542 and it is one of the oldest universities in Spain. 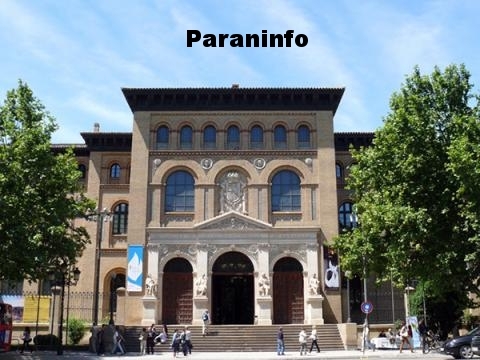 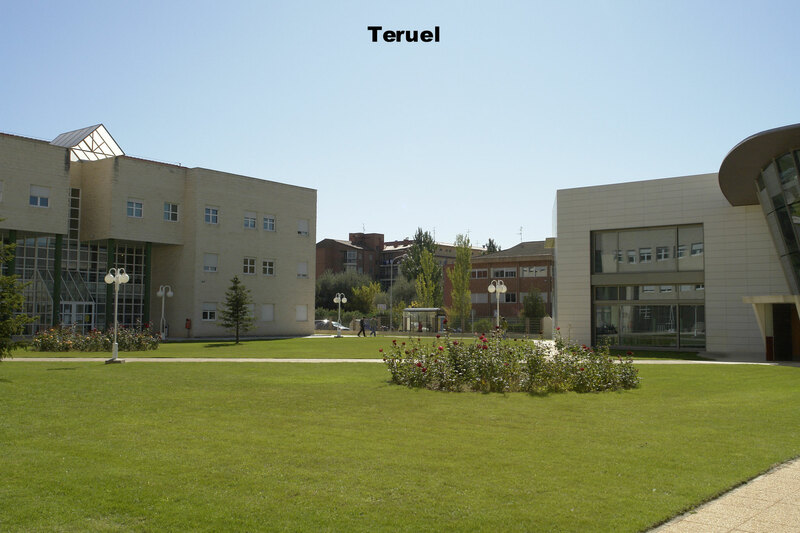 It is located in the region of Aragon (Northeast of Spain), and its activity is spread along the three provinces of the Autonomous Community, with teaching campuses and research centres in Huesca, Teruel and Zaragoza. 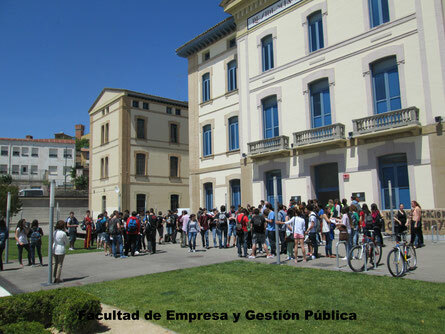 The university has over 31,000 students in its 22 Faculties and it offers 74 degrees (Bachelor and Masters) and Doctorate programs. 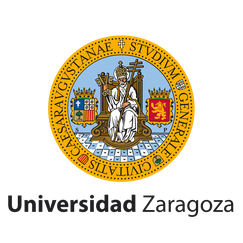 Through the Vice-Rectorship for International Relations, the University of Zaragoza participates in different exchange programs, collaborating with universities and research centers from Europe, Latin America and the USA, thereby strengthening its international standing. 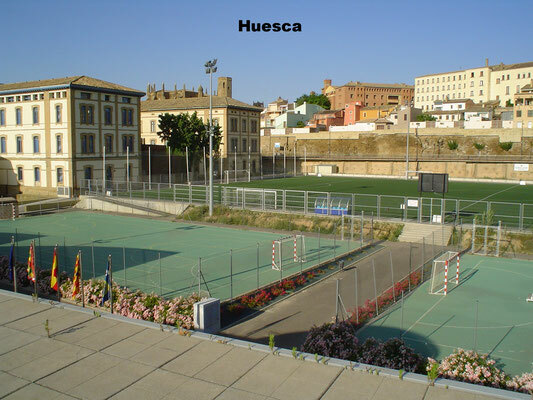 The ACEEPT Project Week will take place in the Campus of Huesca, in the Faculty of Business and Public Management.